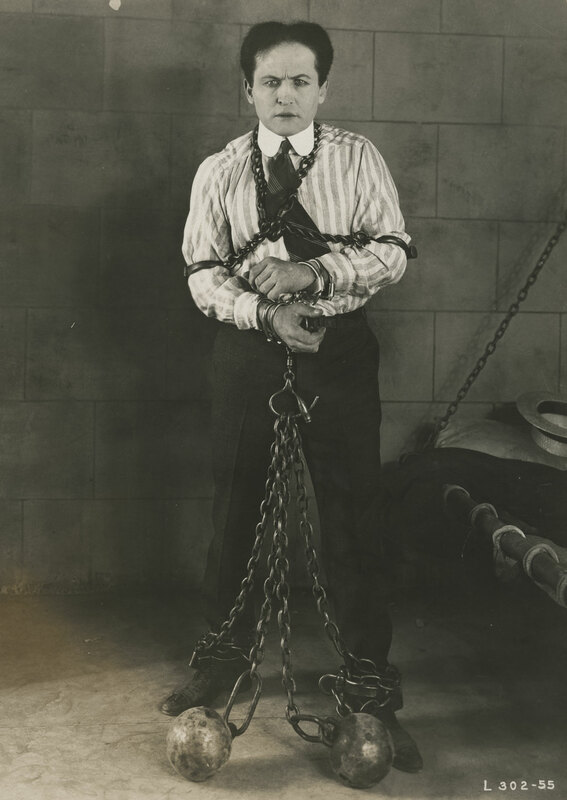 Contest Directions: Harry Houdini, born as Erik Weisz March 24, 1874 the sone of a rabbi, was the world’s most celebrated magician who enthralled audiences through his daring and unbelievable escape feats. Among his fantastic stunts, his underwater box escape was considered as one of his most remarkable tricks ever performed. A master of illusion, he could extricate himself form assorted locked containers, prison cells, and airtight coffins. His other prominent acts included Daily Mirror challenge, milk can escape, Chinese water torture cell, and buried alive stunt. Also a passionate aviator, he bought his own aircraft and became the first person to fly a plane in Australia. He died at age 52 from complications of a ruptured appendix. I have to agree with both Manosart and IcyAllEyeCan! Great work indeed, but out of contest rules. It clearly states: "To pay tribute to Harry, Take Any B&W Image of Harry Houdini and Colorize It." It doen't say "Photoshop Harry Houdini any way you wish". For me the emphasis on 'Colorize It' is clear. By the way, Hidden, this is a fabulous Houdini tribute! you should look into "frequency separation" if you are using photoshop. Thanks Icy. I ran out of time to fine tune the skin layers more Vicspa but appreciate the advice. Use some low-opacity red highlighting on the skin to bring them more to life.